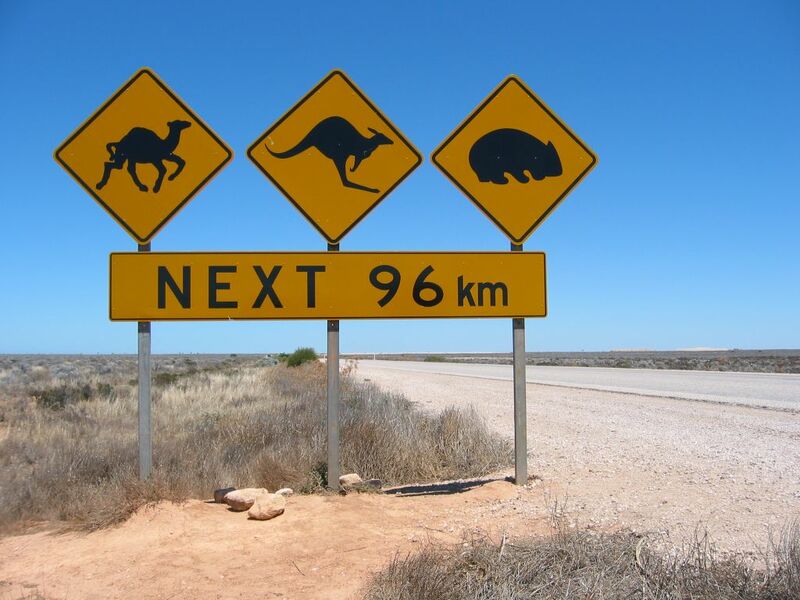 Australia…is there any better country out there for a roadtrip? Okay, some come very close however the best way to discover our beautiful country is by your own 4 wheels. 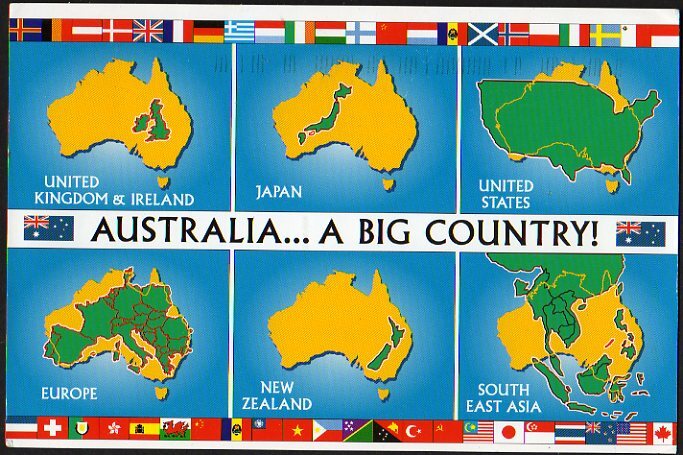 Brisbane to Cairns – it doesn’t look too far on the map – but it is! It is 2000 KM and if you manage to do 800 KM in a day you are a real champion (HOWEVER – please don’t!) – anything less than 14 days is really not worth the effort! Darwin to Perth is a whooping 4500 km – you really should be taking 3 weeks for those KM! Sydney to Melbourne – 10 days are more than enough and will allow you to chill out plenty of times during your trip! Darwin to Cairns – 4000 KM – you better off getting the plane – there is not much to see in between and you better take a tour in Darwin to see Kakadu National Park and all the other parks. Kangaroos, wombats, koalas – gotta love them – BUT NOT ON THE ROAD PLEASE! 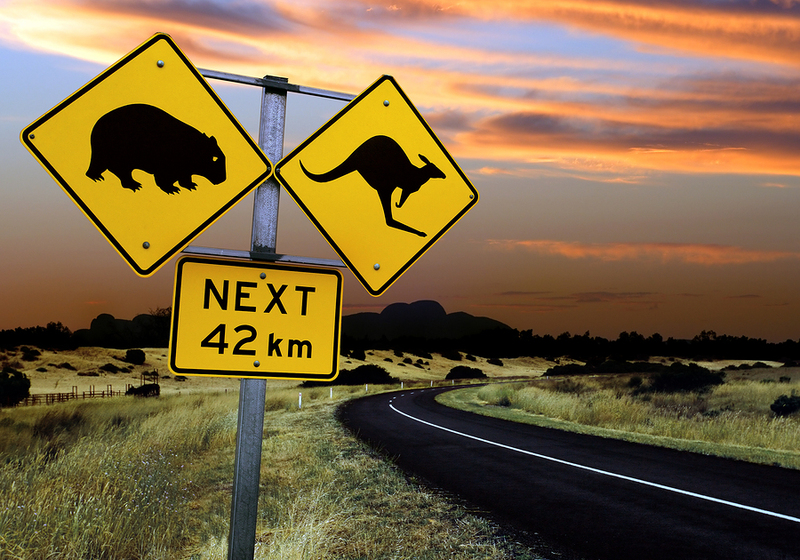 Australia is full of wildlife and they love the roads – especially once it starts to get dark. Don’t risk it – park your vehicle before it gets dark and enjoy a barbie! Kangaroos are attracted by car lights during the night and will jump on purpose into you…it’s not a good look! Brisbane/Cairns: January to March – yes it is very hot but you will also be facing the rainy season and could be faced with lots of rain! Best time is really May to November. Darwin: December to April – again lots of rain, flooded roads and limited access to National Parks. We recommend May to November. Sydney/Perth/Melbourne: May to August – it can get very cold…we recommend October to April. Thinking of any other tips? Please share your tips with us…there is nothing better than hiring or buying your own campervan or car!